Do you love collecting toy cars and fond of hearing music at the same time? Well this one’s for you or for your little kiddo. 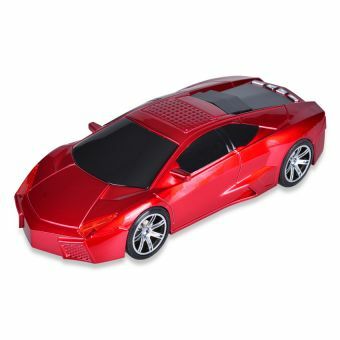 This car is not just your regular toy car for display as it’s also an FM radio and rechargeable MP3 with stereo speaker. 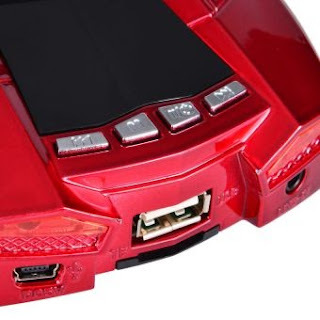 It has a very powerful speaker that you would love to bring in your travel, picnic or any place you want. Its rechargeable battery makes it easy to play the radio and MP3 anytime, anywhere. It also has a MicroSD card slot so you can play the songs you stored in your Micro SD card. Perfect for outdoor activities.